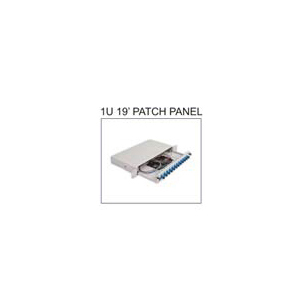 SKU: OFT-PCP-3U19. Category: Patch Paneller. 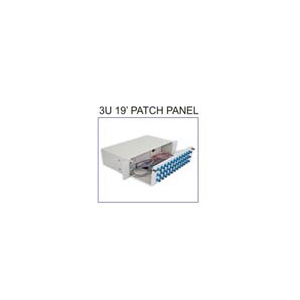 Tag: Patch Panel.